Vector artwork has no pixels or resolution. It is simply a series of points, lines, and curves. Vector artwork can be blown up to any size and still look sharp. Vector artwork is typically used for logos and other branding elements. When vector artwork is available, it is recommended you use it. 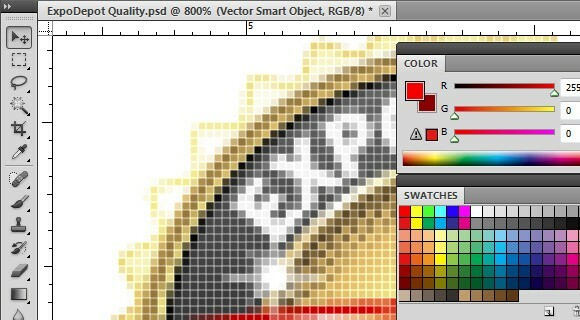 Understanding bitmap artwork and how it's resolution is crucial in producing a display to it's best potential. When available, it is recommended your artwork is atleast 150 dpi for most print types. When color matching is crucial, we highly recommend having Pantone Solid Color values outlined for your artwork. To guarantee any particular printed color result, please ask your sales rep for a printed color proof. We understand that there are many variables when it comes to creating a successful artwork print. To ensure that your display graphics print correctly the first time, please follow our artwork specifications. 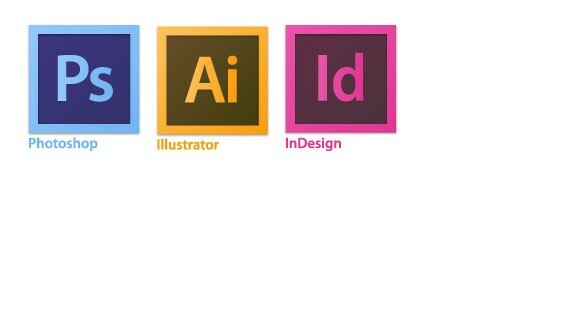 We currently accept Adobe Illustrator CS5 (.AI), Adobe Photoshop CS5 (.PSD), Jpeg files (.JPG), Tiff files (.TIF), Encapsulated PostScript (.EPS), and any previous formats of the native programs. We do not accept Adobe InDesign PDF files due to issues with fonts and effects. If you must submit an InDesign file, please include all native files and convert all fonts to "outlines" or "curves". If this option is not available, include all fonts along with the InDesign file in your submission. Submit as per our design templates. The appropriate template for your chosen product can be found on its product page. If you cannot find the appropriate template, you may email support@expodepot.com for further assistance. Artwork should be made to scale. The scale of artwork should be mentioned within included documentation or on the artwork itself. We recommend making all artwork 100% of size, if possible. Please set all artwork to CMYK color mode. It is best to design with the CMYK setting in place, as switching color modes may alter the colors you have chosen. Selecting Pantone colors is strongly recommended where possible, especially for logos and other corporate identity. It is recommended that you use the Pantone color swatches within your artwork, in addition to having color call outs on the artwork itself. 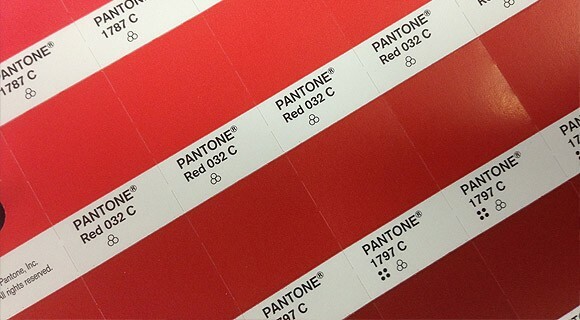 We recommend that you choose from Pantone solid uncoated color chart. It is important that you provide color matching information with your art files. Specify Pantone colors to your designer, or send a color copy, proof, or color chip to color match to. You may also include referenced Pantone colors in your art files. When Pantone equivalent colors are not available, printed proofs are strongly recommended to review colors. Contact us for further information regarding proofs. 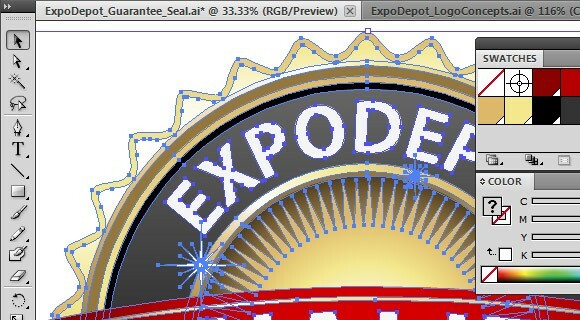 For best results, use vector artwork (i.e. created in Adobe Illustrator) where it is possible. Size, quality, and resolution are not issues with vector artwork. However, where vector artwork is not possible (i.e. photos, complex graphics, etc.) we recommend no less than 200 dpi (in actual size). We recommend that you use linked files instead of embedded files. However, if an embedded image is within the artwork, please include the file with your upload package. We recommend no less than 200 dpi (in actual size) for embedded and linked files. Please make sure that all embedded and linked artwork is set to CMYK color mode. Especially in vector artwork programs like Adobe Illustrator, results vary on printed media in regard to effects such as a drop shadow, outer glow, and other transparency effects. It is recommended that you rasterize all effects before submitting your artwork. Layered bitmap graphics (i.e. Adobe Photoshop) should be flattened. In vector artwork files, we recommend that all text be converted to “outlines” or “curves”. In layered bitmap files, we recommend that text layers be rasterized. Otherwise, please include the fonts with the upload package. Mapping art to a compound shape (i.e. a Hanging Fabric Structure) requires our design team to manipulate your art so that the distortion effects are kept to a minimum. In these instances, art must be prepared in a rectangular shape. We strongly recommend using the appropriate template for your chosen fabric display, although these templates are to be used only as a guideline. * Although we do check artwork before sending it to production, we are not responsible for poor quality graphics printed from artwork not to our specifications. The safest way to ensure that we receive your files uncorrupted is to put all your finalized artwork in one folder and stuff or zip them using Stuffit, WinZip or another archiving program. Be sure to make your file name "Web-Friendly", meaning that it contains underscores instead of spaces.